It has been a fantastic year for the BiBs! Thousands of votes were cast in March and April for each of the 12 categories. 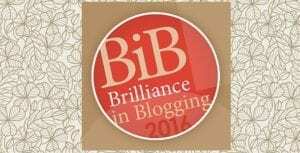 Everyone shortlisted in the 2016 Brilliance in Blogging awards was noted for their innovative and highly engaging blogging and social media by their readers and peers. 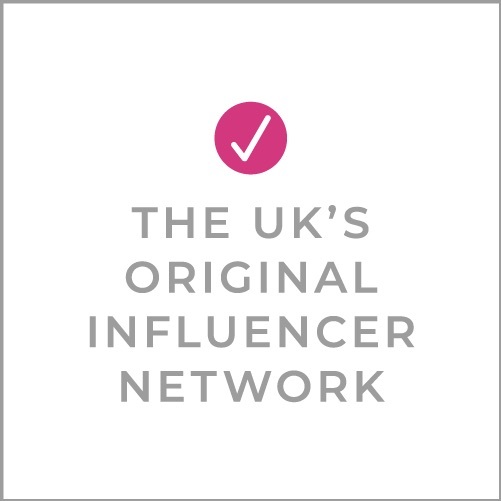 The shortlists of 10 bloggers in each category went down to 5 finalists by a combination of the public vote and selection by the BritMums team. These blogs represent the best in their niches and BritMums applauds them all for the heart and effort they put into the blogging and social media they do. The winners are chosen by industry judges based on selective criteria: aesthetics, the quality of the content, unique voice and exceptional quality in each category. The 2016 Brilliance in Blogging awards were announced at the BiBs ceremony on Saturday 25 June at BritMums Live. Most blogs have writing at their core. But some blogs feature writing that makes it hard to stop reading. Whether a blog reads like a compelling bestseller or gorgeous poetry, this award celebrates the words on the page. Our special vote went to a social influencer with a massive following, a great eye and a passion for her craft. The winner is picked from the winners of each of the other categories – the best of the best! Pingback: Brilliance in Blogging Awards 2016 - we won! A lovely feeling to pop back months later and see my name up here among the winners. A win I will never forget. Thank you.